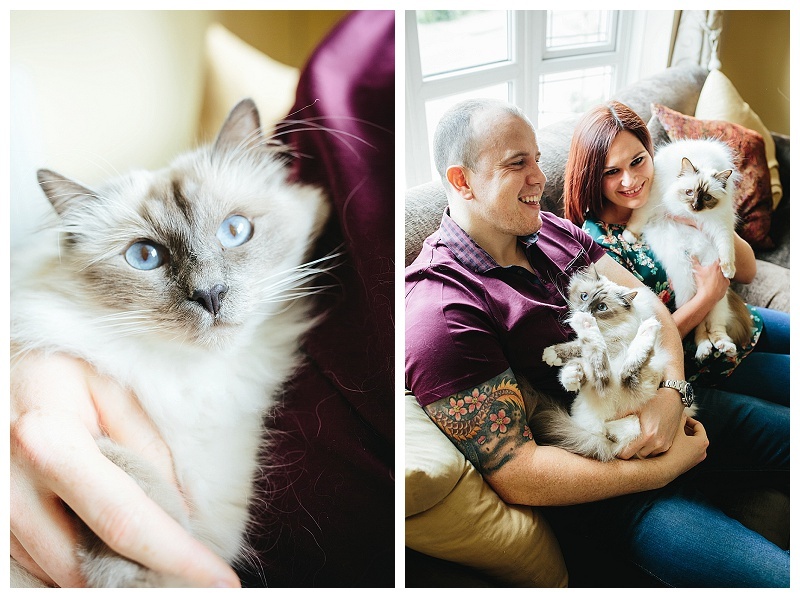 Believe it or not, I get a lot of requests for pets to be included in both pre wedding photography shoots and at the wedding itself! 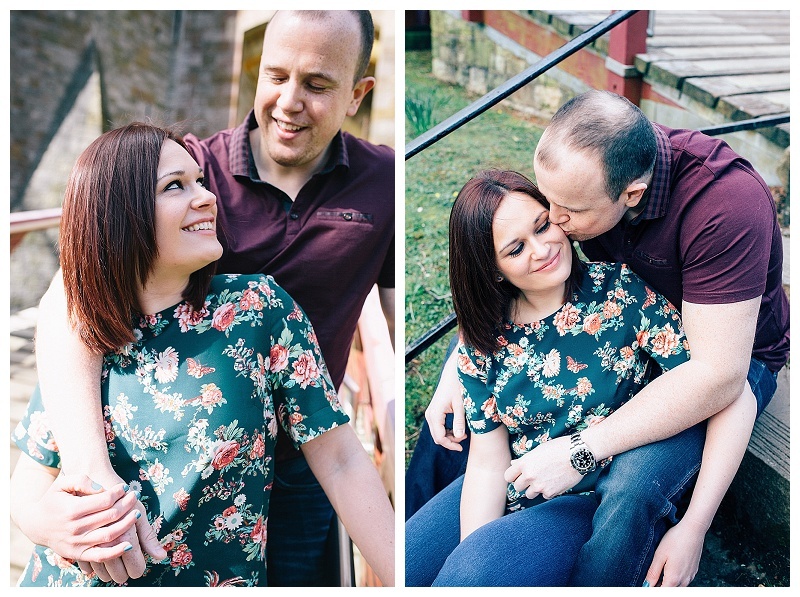 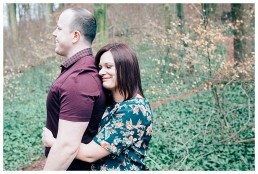 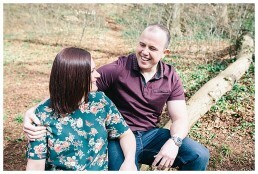 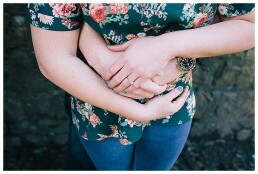 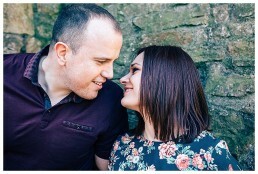 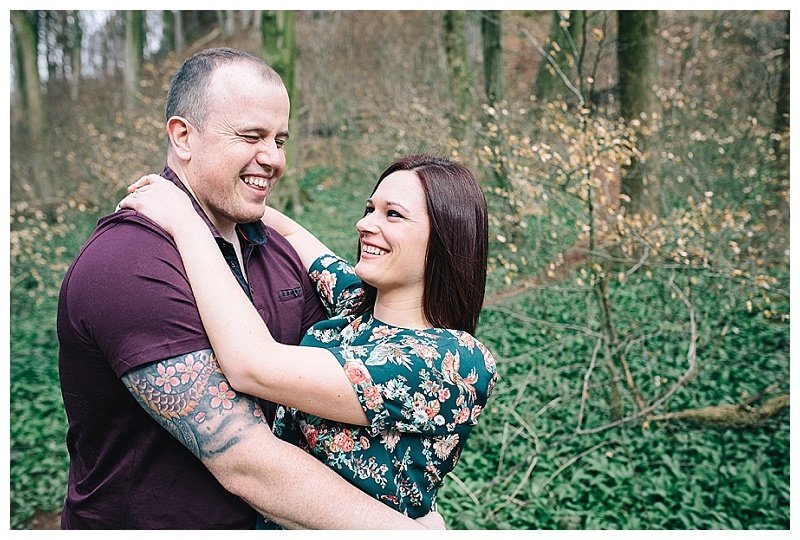 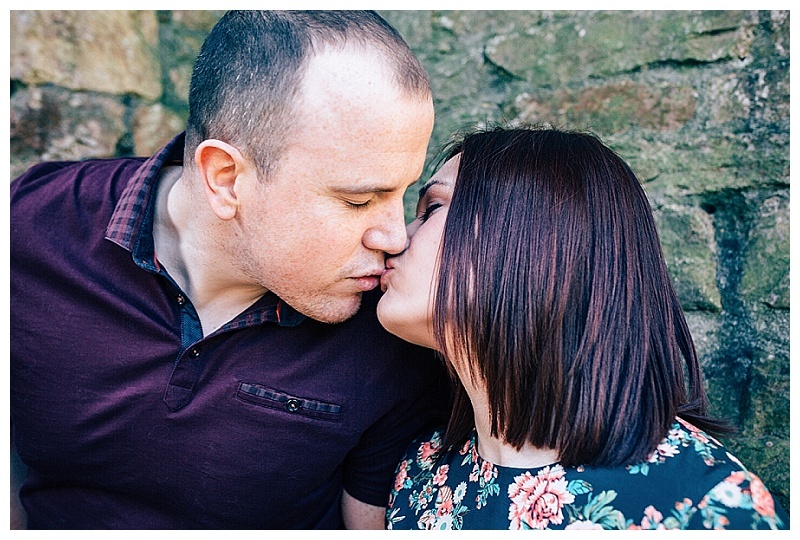 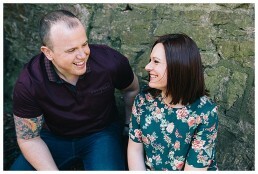 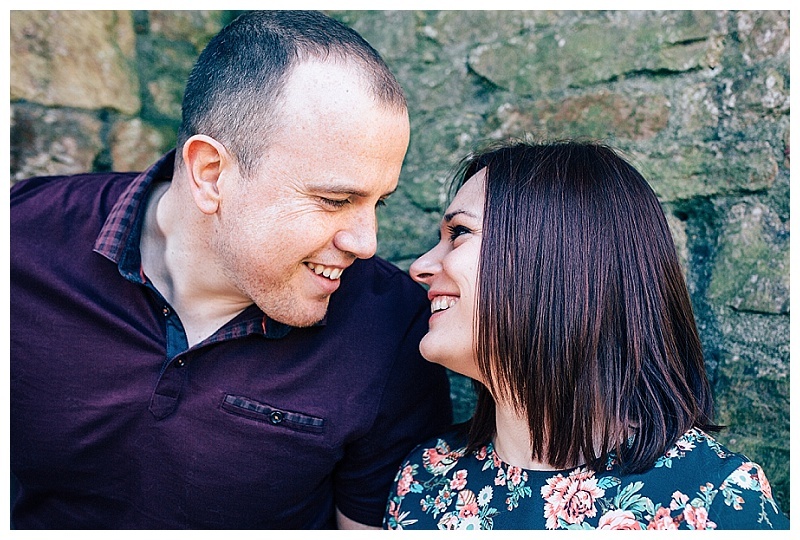 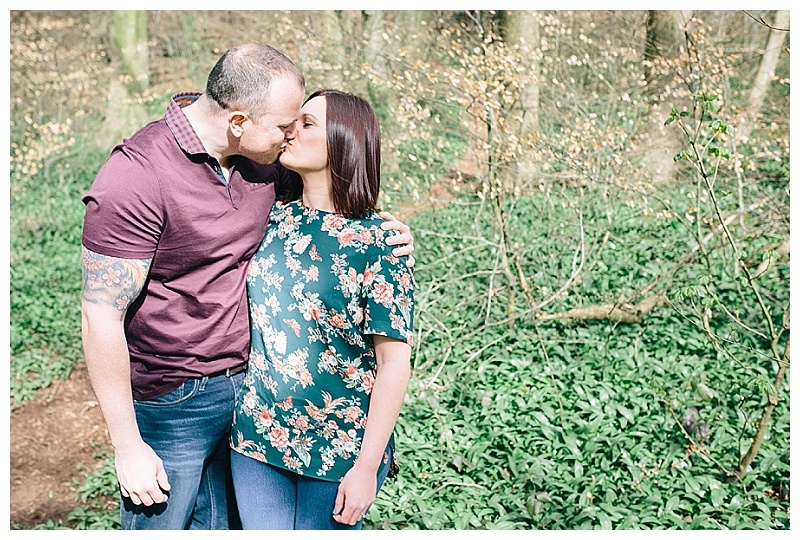 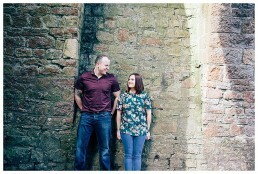 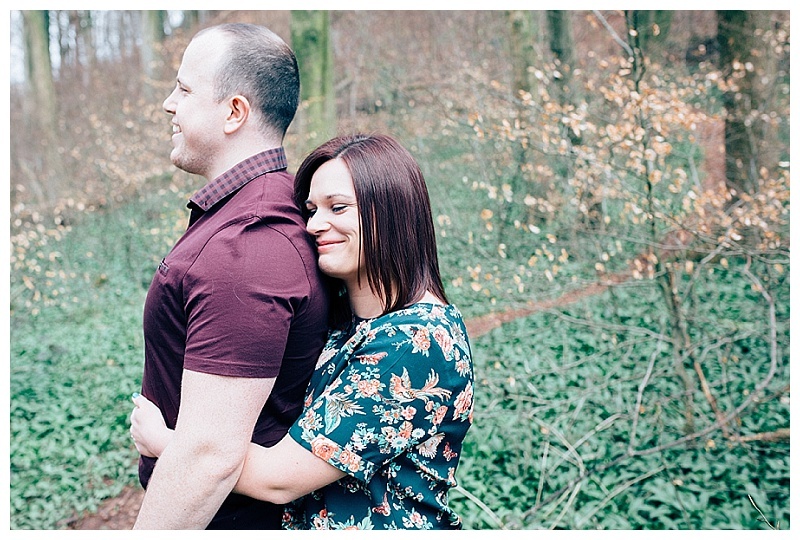 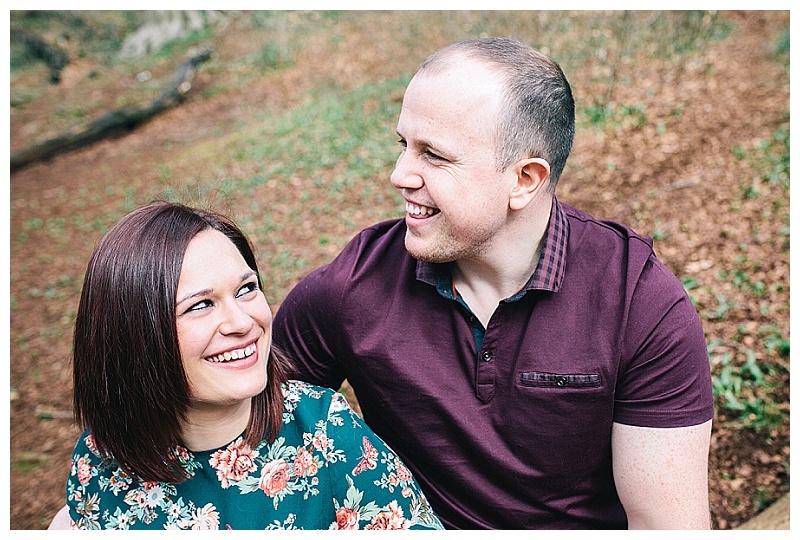 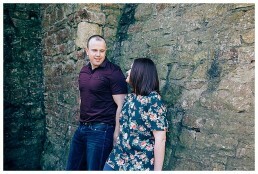 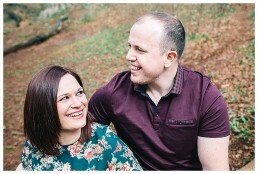 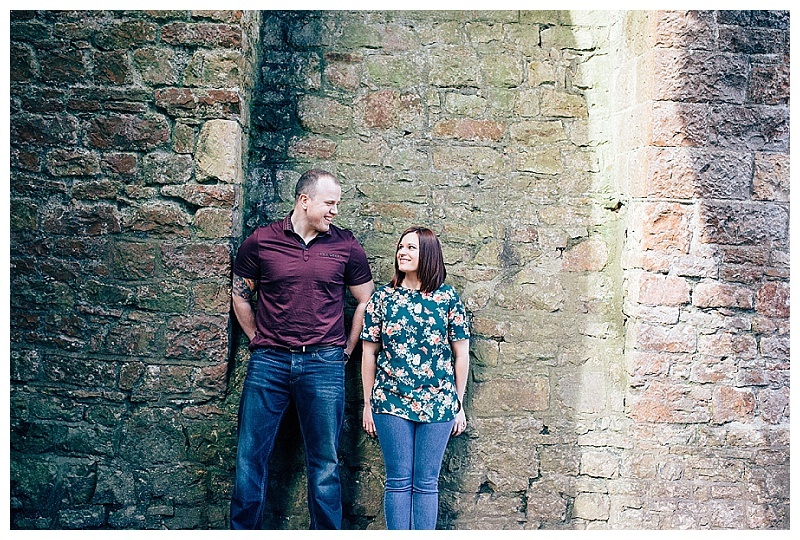 Meet Damon and Chloe who are getting married at De Courceys in August this year. 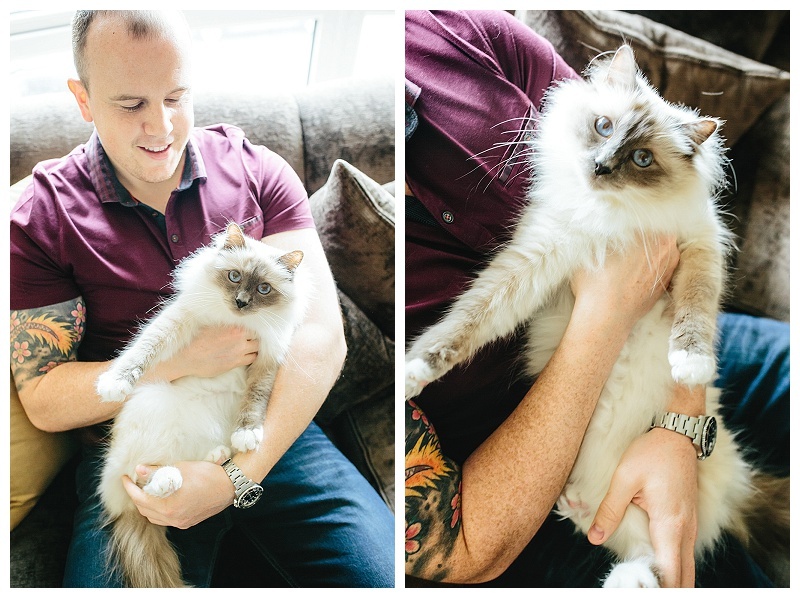 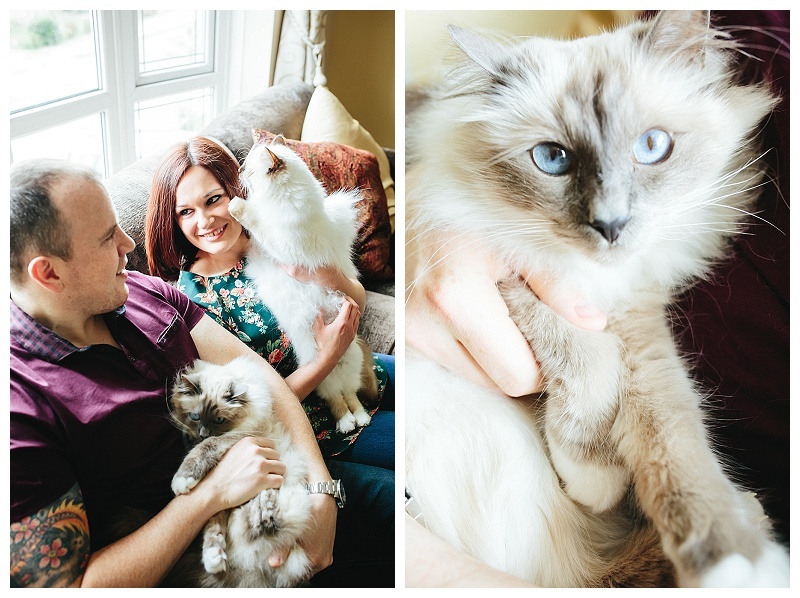 Whilst they initially wanted their two beautiful cats to be ring bearers, they have now abandoned this idea and instead, asked if they could be included in their pre-wedding photography shoot. 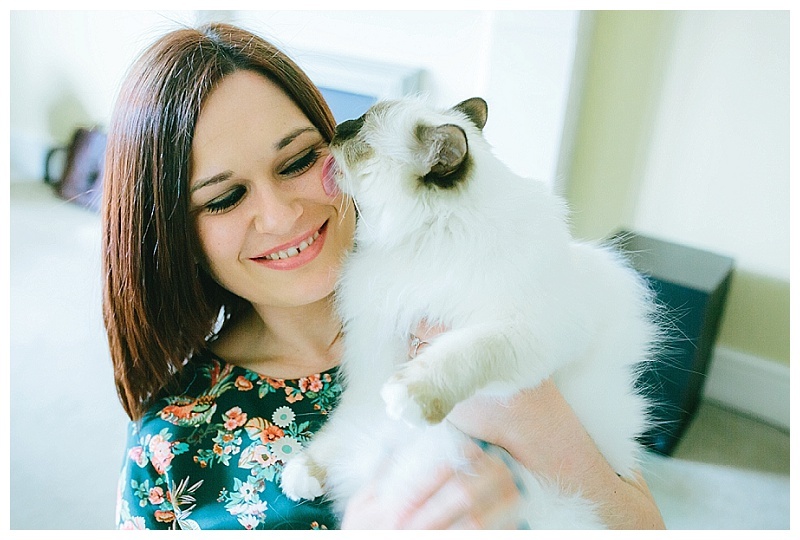 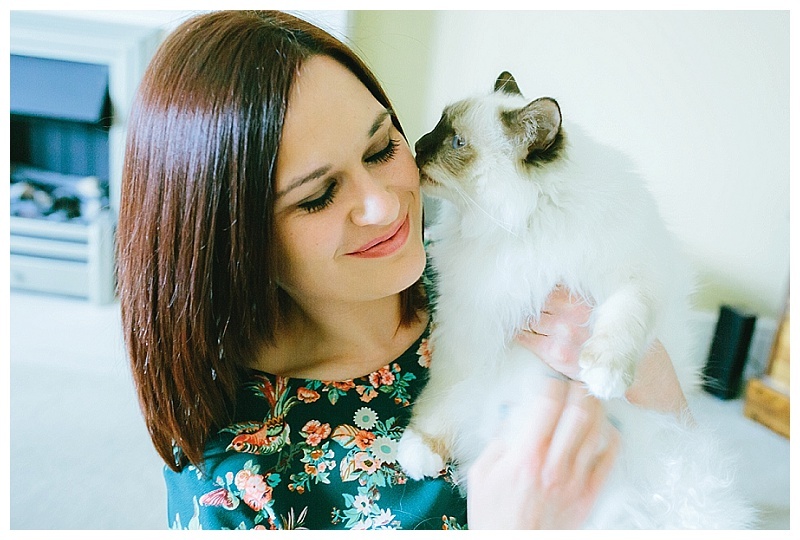 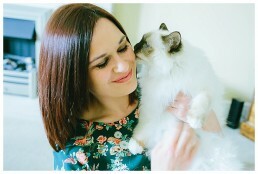 Luckily, I’m very much a crazy cat lady myself and agreed readily! 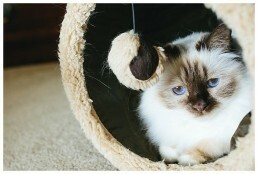 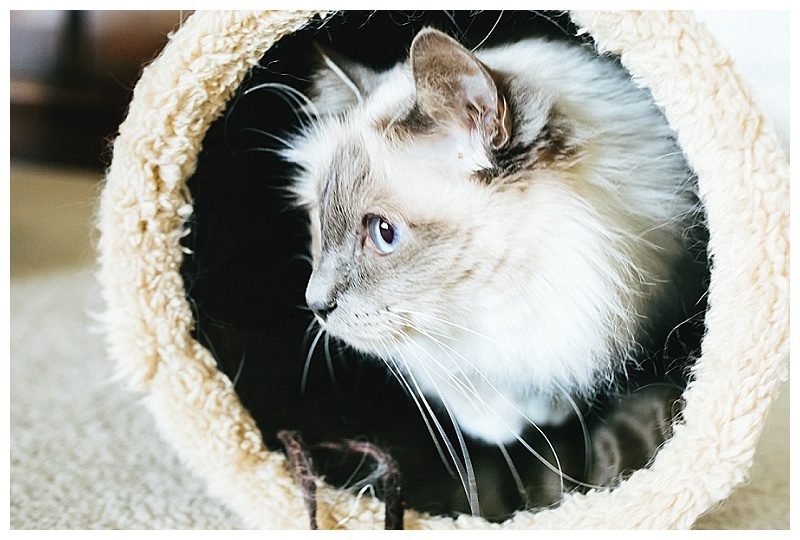 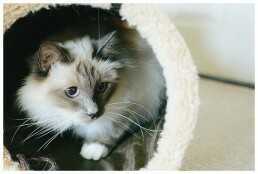 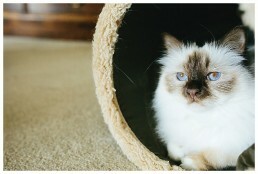 Both cats are absolutely beautiful and full of personality! 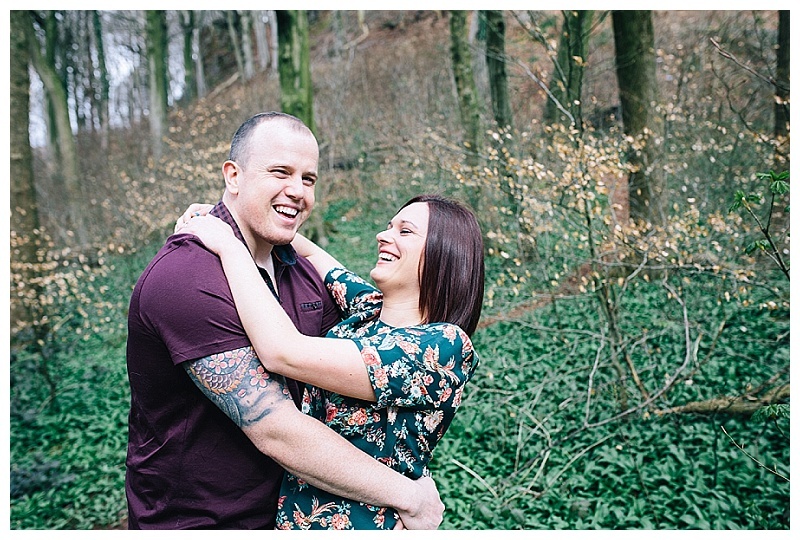 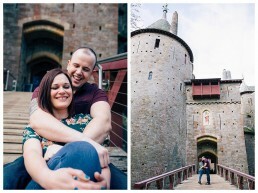 After a little shoot at the couples home in Radyr, we headed off to the nearby Castell Coch for some more photographs, here are the highlights . . .